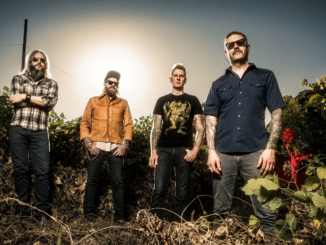 Atlanta prog/sludge behemoths Mastodon go way back with Neurosis singer-guitarist Scott Kelly. 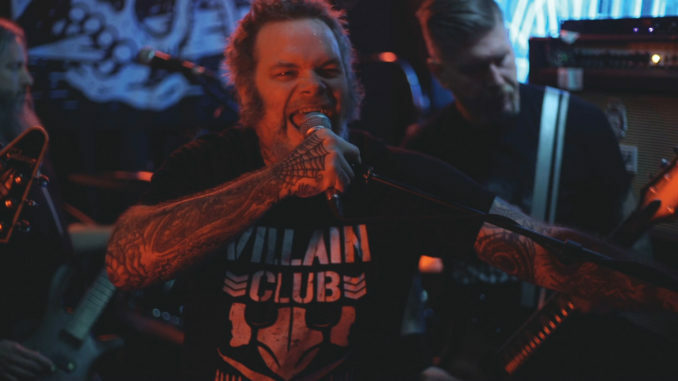 The dude sang on the song “Aqua Dementia” on the band’s 2004 breakthrough full-length Leviathan and has made guest appearances on all their albums since. 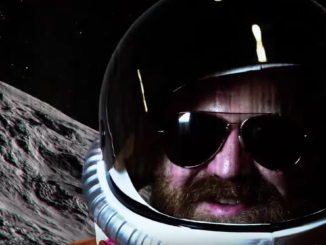 In fact, we probably shouldn’t even call them “guest appearances” anymore since Mastodon essentially consider Kelly to be a fifth member of the band. That being the case, it made sense that when Troy Sanders, Brent Hinds, Bill Kelliher and Brann Dailor agreed to play an exclusive, intimate show for 50 diehards in tiny London dive bar Blondie’s, that they would bring Kelly along for the ride. And so they did. The band’s 30-minute, six-song set (see the set list below) nearly took the venue down, as Mastodon threw back to their early days when they cut their teeth playing for small crowds in small clubs and touring in a cramped van they affectionately dubbed “The Fart Box.” As for the assembled audience of lucky assholes, they understandably lost their minds to see true titans of heavy music performing right in their faces, sweat and spit flying. It was gritty, gnarly good time — just like an awesome metal show should be. Mastodon are on the road right now in Europe, playing somewhat larger rooms but with no less vim and vigor. As for rumors that the group would be releasing a “brutal” “basher” of a new song ahead of their current tour, Dailor recently revealed that due to “some circumstances” the cut — which also features Kelly — has been delayed.